Juggling family life with a writing career presents challenges. 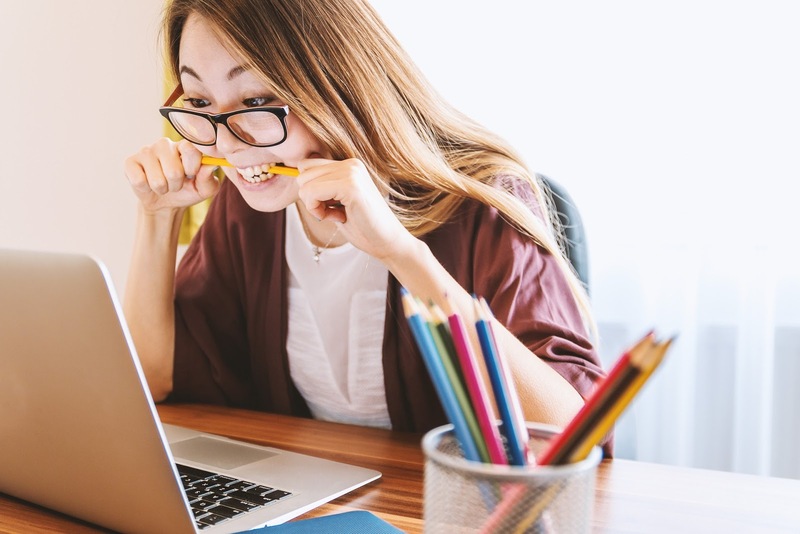 While we might like to envision the writer’s life as one of peace, quiet, and creative moments, the truth is that a great deal of noise and interruption exist when you’re a writer who wears various hats. Throughout my years as a wife, a homeschooling mom of four, an active church member, and a committed writer, I’ve experienced numerous interruptions. Unfortunately, I haven’t always responded in Christlike ways. Perhaps you can relate. Maybe your children toddle around your chair as you attempt to compose your thoughts into words. It’s also possible your children are tweens or teens who need your help with transportation to sporting events, jobs, and the like. You struggle to find time to sit in a chair, let alone write. Then again, maybe you care for an elderly parent or work a day job, and exhaustion creeps into your fingers when you try to write. The Lord Jesus Christ offers us the best example of leaning on our heavenly Father for guidance. He said, “I can do nothing on My own initiative … I do not seek My own will, but the will of Him who sent Me” (John 5:30). Jesus sought His Father in prayer because He recognized the importance of doing God’s will. He rested in His Father’s plans and trusted God’s ability to orchestrate the details. What about us? Do we wrestle against the unexpected and stress about schedule interruptions? God is in control. We can release our grip and trust the Lord will provide for our writing needs. He knows the deadlines we face along with the commitments we seek to fulfill. We excel when we surrender to God’s ways rather than forcing our own. Our heavenly Father is the only One who can weave our writing efforts and our spiritual growth together. He’s the expert. Like a master craftsman, God whittles away our imperfections with the sanctifying tool of interruption. We should accept each challenge as a path toward Christlikeness. Consider Jesus, who perfectly responded to interruptions with absolute trust in our heavenly Father. Following His example will accomplish God’s work inus while He works throughus as Christian writers. Interruptions will come, but they can serve a holy purpose. Let’s commit our writing to the Lord, trust in Him, and know HE will provide the quiet we need to write the words He gives. 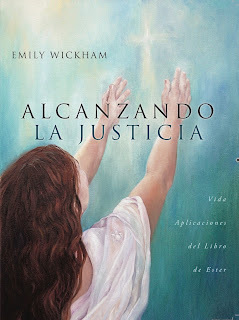 EMILY WICKHAM seeks to stir hearts toward Jesus. 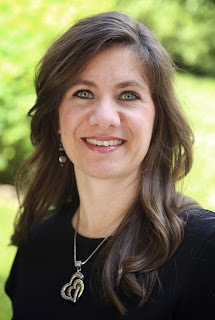 She writes for Journey Magazine, a LifeWay publication, speaks at ladies’ events, and shares “Devotions for Women” videos on social media. Emily encourages Christian women plus equips Christian writers on her blog, www.proclaiminghimtowomen.com. She is the author of one Bible study, which was translated into Spanish in 2016. Emily, a resident of North Carolina, is Mark’s wife of 29+ years. They are the blessed parents of four children and one daughter-in-love. God’s faithfulness and love inspire Emily on her journey through life as she purposes to exalt Christ through written and spoken words. 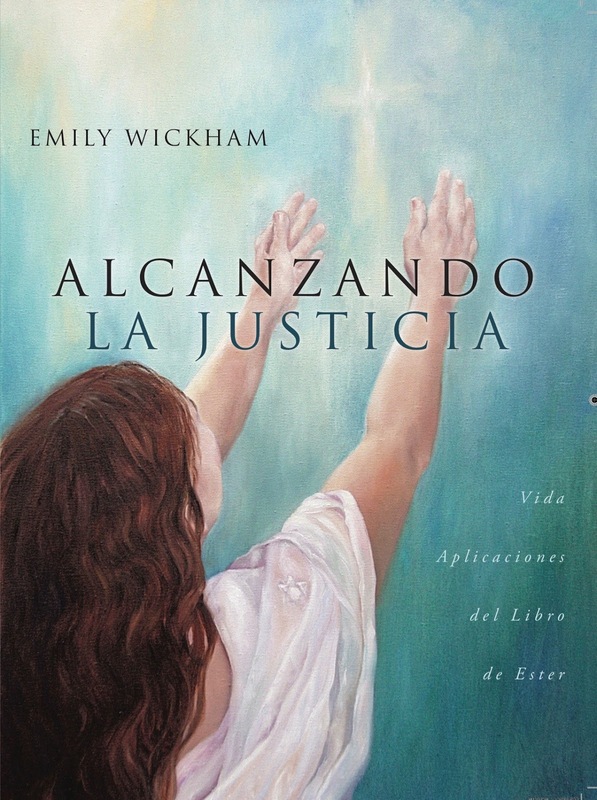 Whether you’re a Spanish-speaking sister who longs to grow closer to Christ, or you’re looking for a Spanish Bible study to use for outreach in your community, please consider using Alcanzando la Justicia. It guides women through the book of Esther, challenging them to grow in righteous behavior—to make God-honoring choices each day. Daily prayers, Scripture readings, observation sections, author reflections, and application questions are included. This workbook is designed for individual or group use and contains instructions for following a one month, ten week, or thirty-one week schedule. See Emily’s website for special offers or purchase her book on Amazon. Wise words, dear Karen. You are so right - balance is key. Blessings to you in Christ! Oh, yes! I struggle with those interruptions! Phone calls ... someone needing something from me ... the list goes on. Thanks for your encouraging words, Emily! You're welcome, dear Dawn. Somehow it helps knowing we're in this together! Blessings to you in Christ. Thank you, Emily, for your helpful (and encouraging) words. You're welcome, dear Janetta. God is so gracious and good to us. As a mom, wife, friend and writer, I've had to learn to accept interruptions but my attitude toward them is far from that of Christ. Love the application here to our writing. His interruptions are both loving and protective and it's good to trust rather than fight them. Thanks, Emily! You're welcome, dear Mary. I appreciate your thoughts of God's interruptions being loving and protective plus our need to respond in trust. Amen! May the Lord continue to bless you as you write for Him. I don't think there is a life without interruptions. I know I certainly have my fair share. Thanks for the advice on handling them. Agreed, dear Terri, and I'm glad to share a couple of ways the Lord is helping me. Blessings to you in Christ!